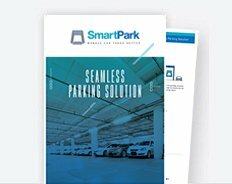 SmartPark is a car park management platform which enables aggregation and delivery of real time parking lot availability & parking reservation services. 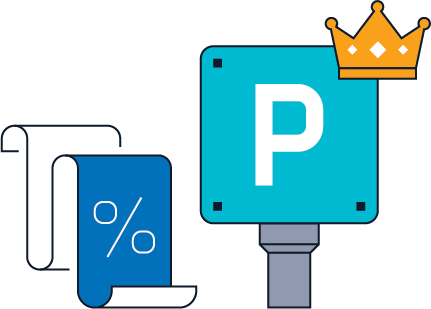 Manage car parks better by automating the parking scheduling mechanism to predict & display parking lot availability. 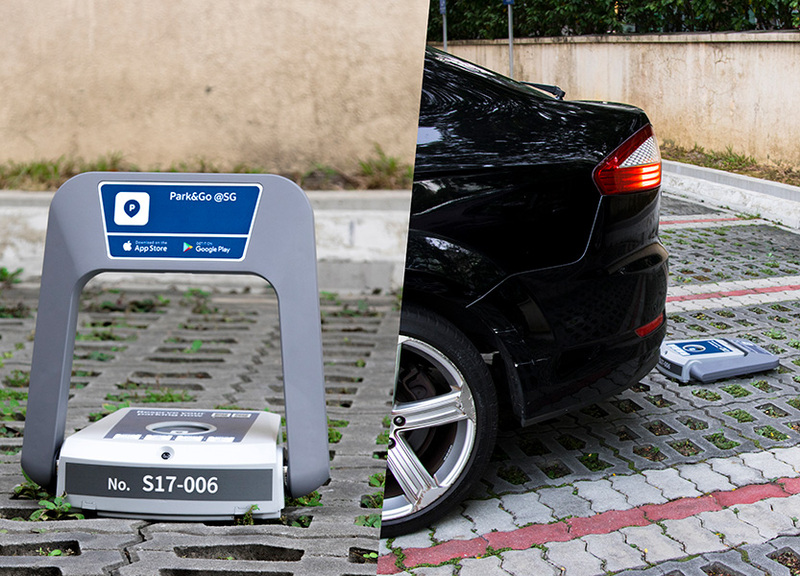 Replace traffic cones with remotely controlled locks to greet users. On premise hardware devices enable reservation of parking lots for users who have pre-booked a lot. Deliver premium parking reservation services & manage dynamic parking rates from time to time. 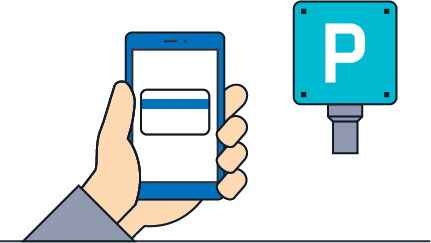 Collect the proceeds generated from parking reservations services with an integrated payment gateway. Earn more by delivering premium parking reservation services & managing dynamic parking rates. Display real time availability of lots in your car park so that users can make an informed decision. Avoid overcrowding. Manage car park reservation for important/ad-hoc events, VIP guests or users with special needs. Smart Park has an IP67 certified Smart IoT lock integrated into the hardware. The unit also has in-built vehicle detection sensors, is dust & water resistant & can withstand a weight of up to 200kgs. Enable value added services such as season parking, management, vehicle detailing services and location based smart advertising.